Are you leading a chaotic life? Is your world cluttered in such a way that you just cannot think straight? If you have started to lose focus and feel completely unorganized in life, you are not alone. To start off 2018 I want to regain focus, become inspired, and live a happier life. 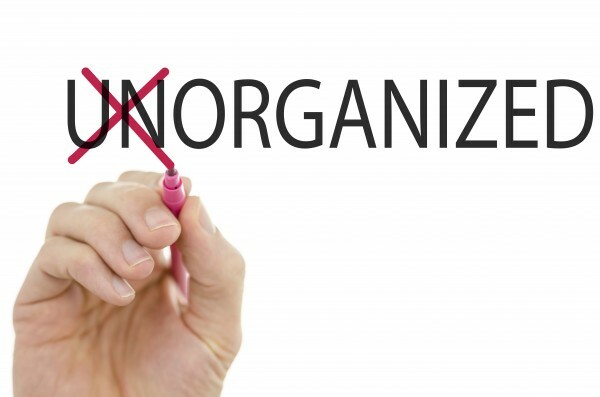 So let’s change our unorganized lives to organized ones…. This is the first tip to getting and staying organized. If you lead such a busy life that you simply are unable to remember everything, then start using your smartphone. I use notepad on my iPhone, but just carrying around a notepad and pen will work great, too. This will help guide you to stay organized every single day. Set yourself deadlines and priority levels for everything in your life from work to personal stuff. Organized people simply don’t waste time, ever. Learn to make the most of your time by holding yourself accountable with deadlines for everything on your to-do list. You have to stick to your deadlines, though. Start using labels and containers throughout your home so that everything has a place. Make sure to place all items back where they were assigned to be after usage and continue creating labels and homes for everything you own. I’m bad about not organizing and keeping my pantry neat. So, I organized my pantry a little yesterday. It’s still a work in progress, but I’m determined to keep it up. One room or area at a time is my goal this year. 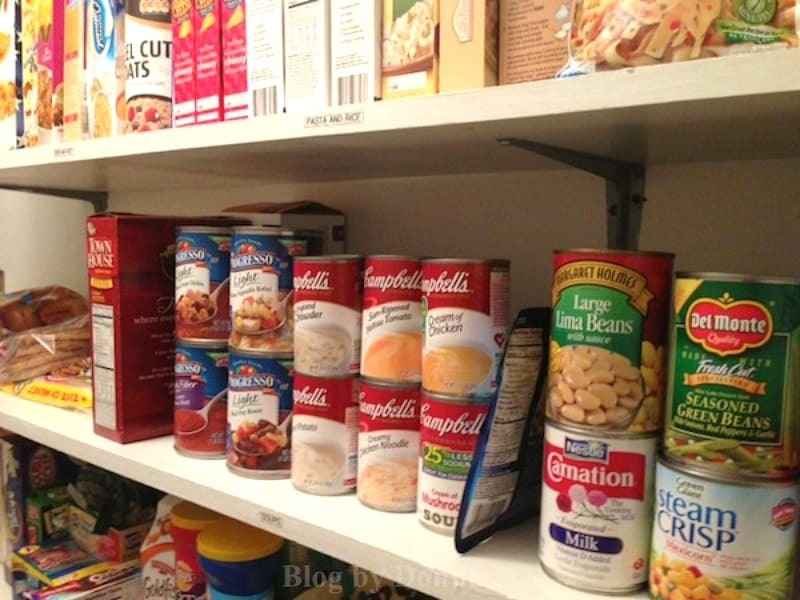 All households have that one spot where everything gets placed down, some call it a “catch-all” area. Be sure to keep the collect all area clean at all times. 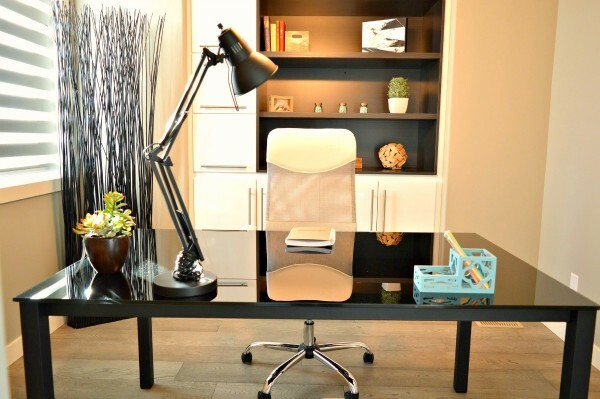 Develop a new habit of not allowing clutter spaces to pile up. Check out this post with tips to declutter and live a stress-free life. Remove all items that are in the closets, basement, attic and other storage areas that you no longer use. Recycle, donate or host a yard sale to get rid of that extra junk. And maintain an attitude that you will only purchase items that are necessary to avoid repeating this mistake. Surround yourself with people who are organized by nature, when you have a group of peers who are naturally organized, you will start to learn their tricks simply by having them in your life. Ask questions, learn from them and allow them to inspire you to organize your life. There are so many ways to organize your life, but we do hope this list of ideas helps to push you forward into the new chapter of living life to the fullest with less clutter in your world. When you work to keep your environment organized, your mind is more clear and focused to work on other important areas of life. How to organize your life is easy in theory but as I’m sure you know, not always easy to accomplish. I hope these tips will help you live a more organized life.